Venice presents itself differently - calmer, more spacious, and more time to explore it. The fog has arrived - photographers get excited and hurry to capture shots of gondolas and capitals suspended in a dreamlike state. 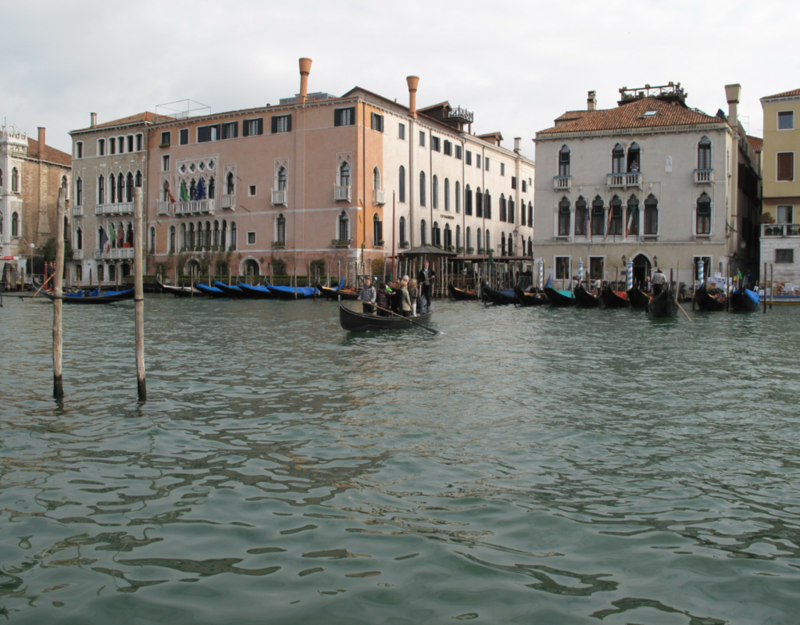 Venice presents itself differently - calmer, more spacious, and more time to explore it. We always start our walks from the Rialto street market: among the orange-coloured persimmons, the golden chanterelle mushrooms, and the various types of fish on the fish stalls. These help us understand that we are between the lagoon and the sea. From December 5th to Febrary 9th you could try our skating rink in Campo San Polo. Skating on real ice, fun for everybody. Open every day, with skate rental. Something amusing to do is a Grand Canal gondola crossing for €2.00. Land at Santa Sofia and then go to Strada Nova, where there is an embarrassing choice of pastry shops and bacari (bars). 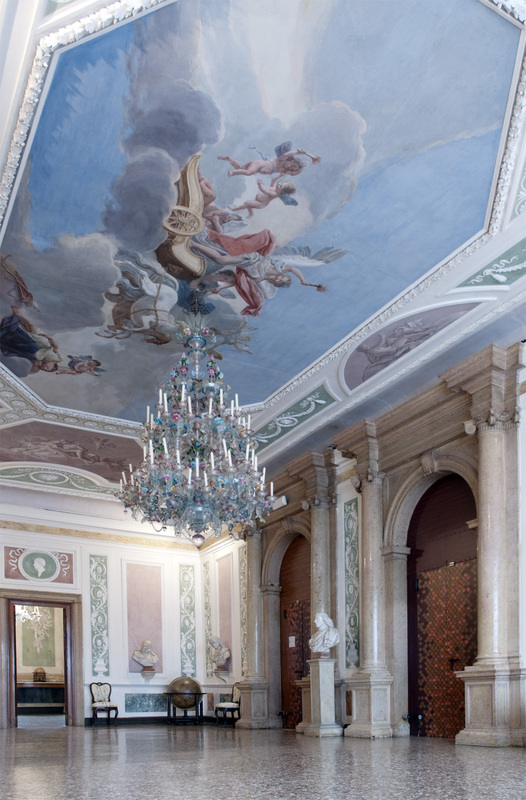 Visit the Ca' D'oro, a marvellous palace/building opened to the public by Baron Franchetti, a brilliant scholar and collector who personally supervised the design and laying of the colourful marble floors in the palace. 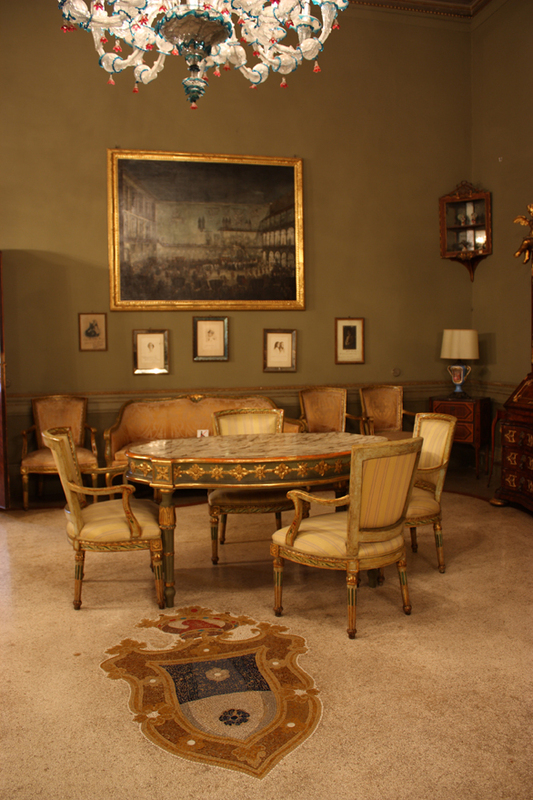 Fabbrica del Vedere, located in Calle delle Vele is a small museum dedicated to viewing. It was created by one the most important experts of city cinemas. At the moment it is hosting an exhibition regarding light in Bruno Munari's works. Something new for Venetians and tourists alike is the Scuola Grande di San Marco – recently opened to the public and located within the hospital complex at Santi Giovanni and Paolo. Paintings, instruments, exciting areas and above all, an apothecary. These are among the new cultural city offerings, thanks to the forward-thinking of the new management. Near the hospital is the Grifalconi building (Palazzo Loredan Grifalconi - Cannaregio calle della Testa 6359), a mediaeval dwelling hosting Giuliana Cohen's fashion house since the 60s. 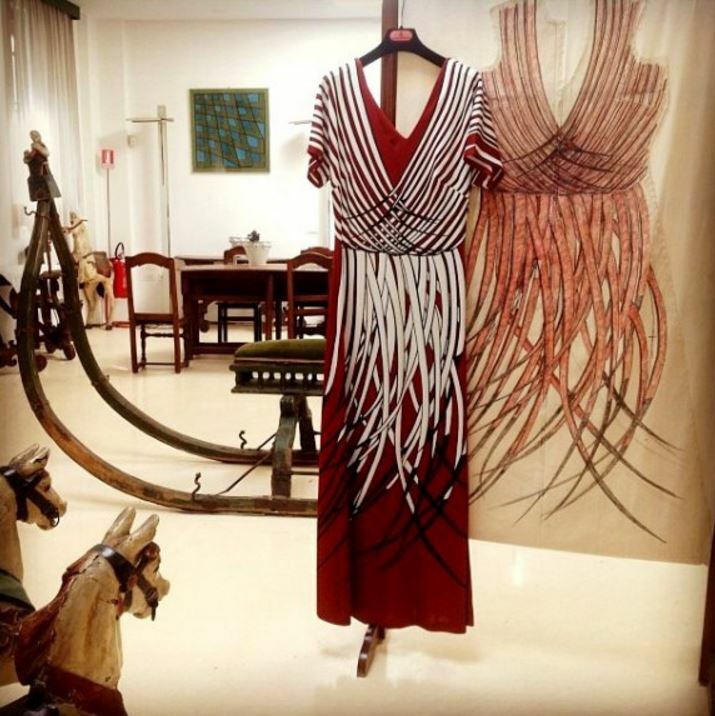 Giuliana Cohen, matron of Italian fashion created the “Roberta di Camerino” label with its iconic red, green and blue colours. Her daughter and grand-daughter, Roberta and Tessa keep the Atelier open with devotion. 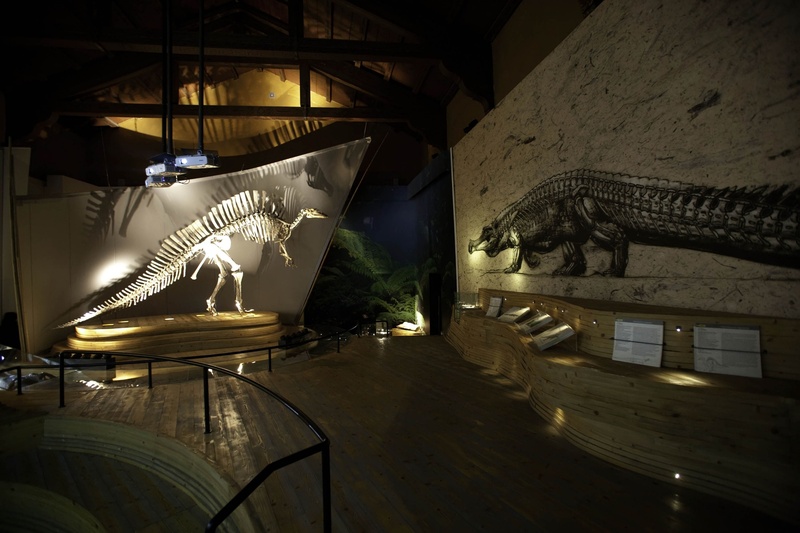 Visitors can admire the famous Bagonghi handbag, trompe l'oeil clothing, designs, objects and memorabilia, together with recent collections of the brand's famous handbags. Now we are near St. Mark's and it is time for an aperitif or a “happy hour” experience: stand at the bar in one of the oldest historic cafés in the Square, then try and imagine being in another era and seeing Hemingway or even Wagner among the clients. The Hard Rock café with its memorabilia and live shows, is an obligatory stop for rockers. Then go on and discover, that the Frezzeria has once again become the shopping street for fashion, craftsmanship and design, thanks to a unique selection of rare brands, fashion design products and collections by new fashion designers. 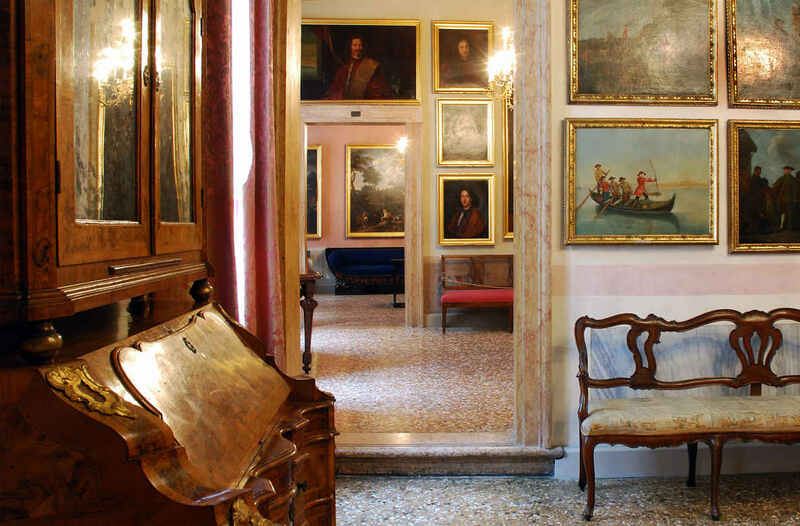 At Campo San Fantin, we can see the “La Fenice” Theatre, two beautiful galleries of art and contemporary photography, and a precious pearl: i.e. an apothecary from the 1600s restored by The Merchant of Venice, a Venetian perfume firm: Profumo di laguna ghiacciata (Perfume of a frozen lagoon) is one of the Vidal family creations. This family also promotes local artists and museums workshops. There is a map of the world in Marisa Convento's shop in Calle della Mandola. It's there because the last Impiraressa (bead threader) tells the story of Venetian beads and their journey across of Asia, Africa, and Europe. 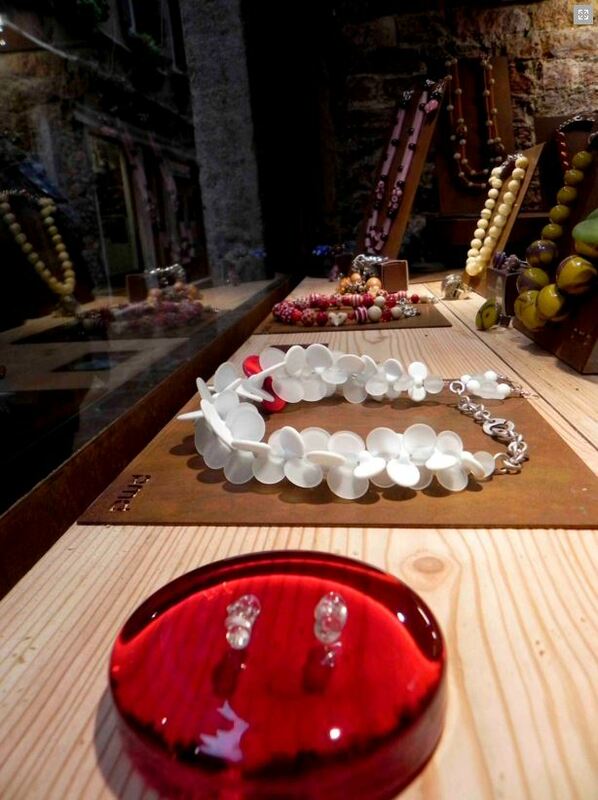 It's about a feminine art which occupied the time of thousands of women especially on Murano and the other islands. They sat and looked at the lagoon while waiting for their husbands to come back from sea trips or from the glass furnaces. The Impiraresse would tell stories while working on skeins and threading thousands of glass beads for Venetian jewellery. Would you like to learning about making these beads yourself? Simona and Evelina from Perlamadre Design teach this art which they interpret with a contemporary twist, in their workshop in Calle delle Botteghe in San Barnaba. Ca' Foscari is both the university in Venice and a building on the Grand Canal. It can be visited thanks to a Ca' Foscari Tour lasting an hour, which leaves from evocative courtyards and continues on to the Fondo Storico exhibition where you can learn about the building's and university's history through unpublished archive documents. Now we are in Dorsoduro which has an extremely high concentration of artworks. The Gallerie Dell'Accademia, Palazzetto Cini, the Peggy Guggenheim Collection and the Museum at Punta della Dogana can be found in the Dorsoduro Museum Mile, while the Zattere area offers one of the best sunsets. A golden opportunity to discover a particular type of city space - the Vedova Foundation at the Zattere uncovers one of the magnificent salt warehouses, where the thick slanting walls blocked the wide expansion of salt piles - once the money-making enterprise of the city. This year the Foundation offers us a total experience: the masterpieces of Italian art involving movement and music. Spritz time: why not in a bookshop? Located in an establishment that was once an antique shop, the new “Marco Polo Libreria” (bookshop) in Campo Santa Margherita is open until 10pm and offers a continual programme of book presentations, new writers, author-created comic strips and cultural projects in a relaxed and stimulating atmosphere. Precious unusual suggestions to discover the magic of Venice beyond the quick tourist visit. 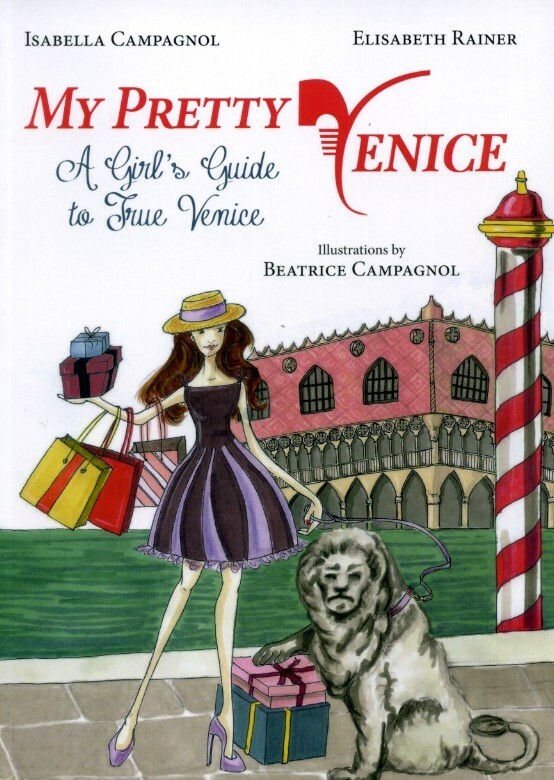 My Pretty Venice is the book that strangely enough was missing. Written and illustrated by three Venetian women, - two are native born and the other is an adopted Venetian. This little, tastefully compiled address book collects and talks about shops, gardens, museums, views and experiences that are profoundly Venetian, - exquisitely unusual and superb. Bit by bit, the city unmasks itself, and accompanies you with the help of its many cameos and oddities spread throughout the text.